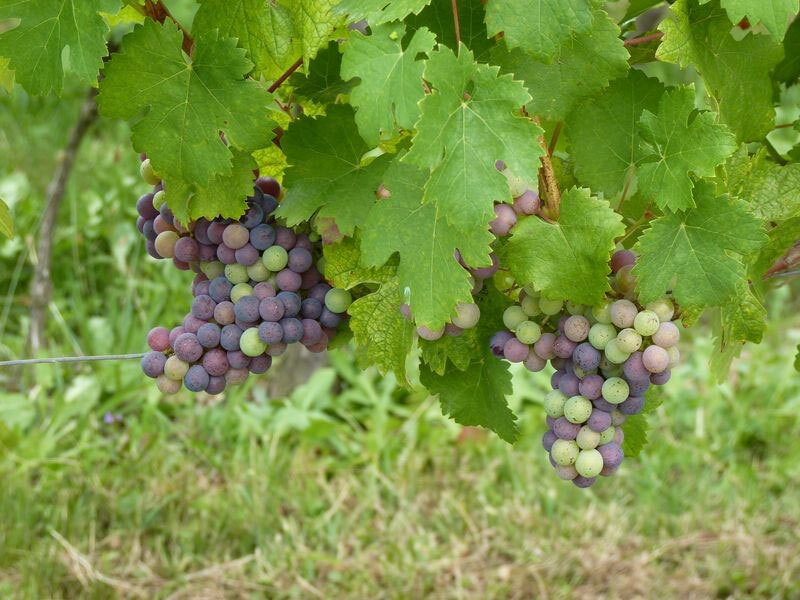 Vineyard produces just as much rosé wine as it does red, but little white wine. 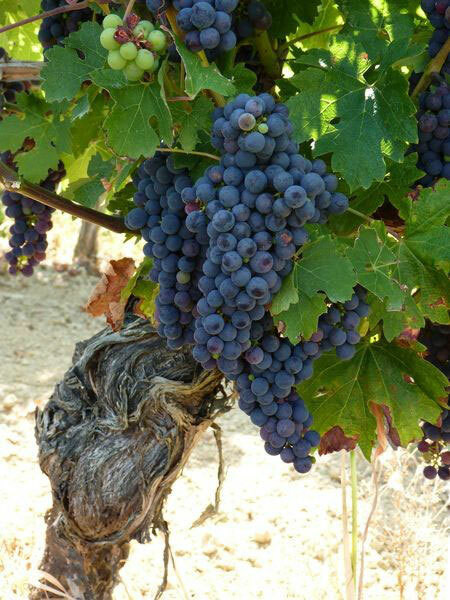 The grape varieties are mainly local: Tannat, Cabernet Franc and Cabernet Sauvignon for the rosé and red wines, Raffiat de Moncade for the white. Red wines – these are elegant, dark, ruby wines, full flavored but delicately perfumed with aromas of dark red berries. The heavier reds are very good young and develop more finesse after 3 to 5 years. Rosé wines – light and fruity, smooth but meaty, pale in color but reminiscent of red berries with a lasting and refreshing flavor. Dry white wines – these are light in character. Both the white and the rosé wines should be drunk young in order to enjoy their lively fruitiness.